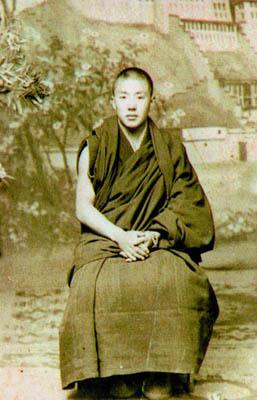 At the age of 17, His Eminence entered the prestigious Sera Monastic University in Lhasa, one of the three largest monastic universities in the world. 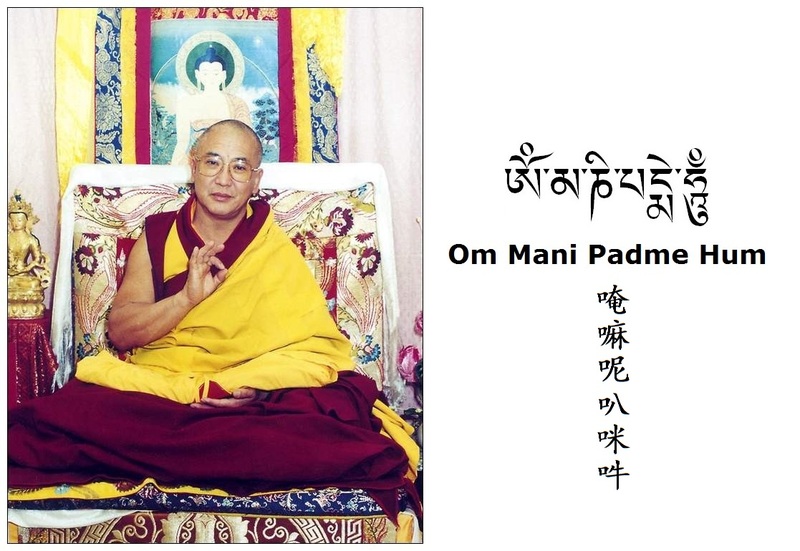 Later he graduated as a Geshe （a title of scholarship equivalent to a Doctorate degree）. After graduation, Rinpoche served the monastery as a resident elder, being widely respected by both the ordained and lay assemblies of Tibetans for his wisdom, compassion and practical advice. His Eminence is also known for his vast knowledge on statue-making, astrology & divination and has been certified as a practitioner of traditional Tibetan Medicine by the Tibetan Government.